The nonprofit arm of SeeFood Media, SeeFood Media Foundation works to educate its community and the world at large about healthy eating and healthy living. 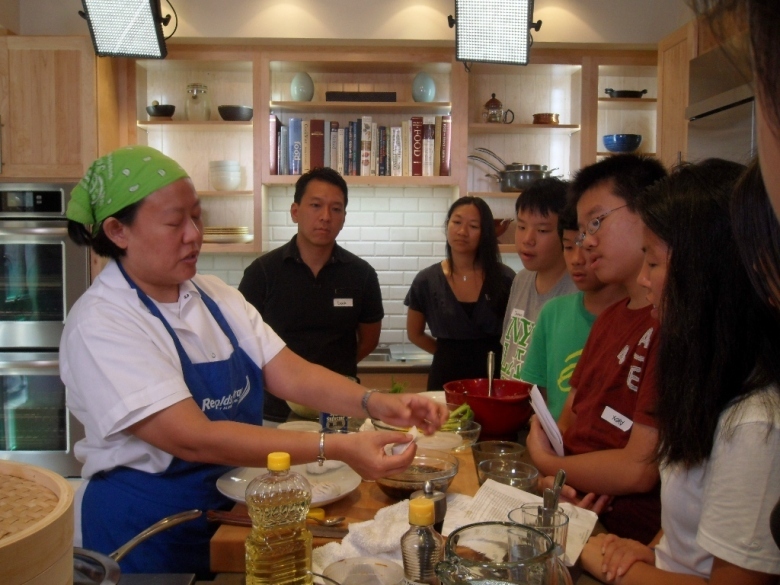 SeeFood Media Foundation supports compelling food-focused causes and organizations, and hosts classes and activities with its community partners. 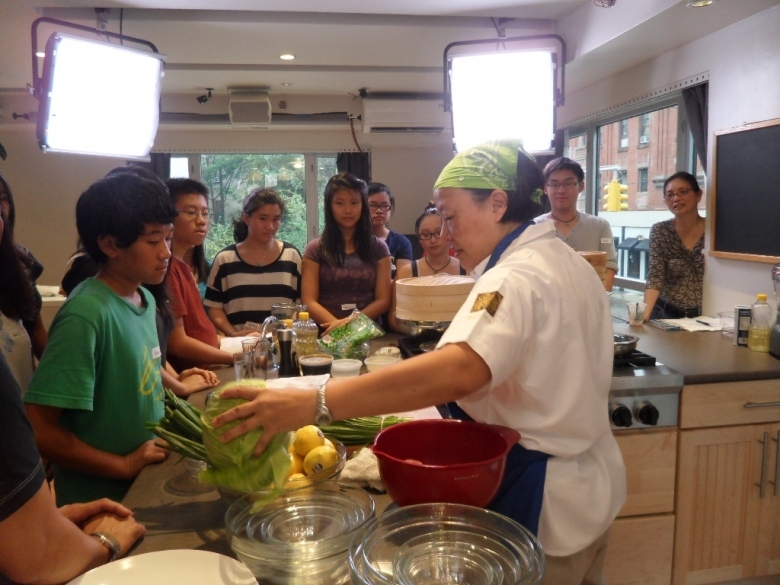 Food and Finance High School is NYC's only culinary school that provides a diverse group of students with a rigorous and rewarding culinary program that meets academic and industry standards. APEX for Youth delivers possibilities for underserved Asian and immigrant youth from low-income families in NYC. They provide support, mentoring and social programs to help the youth become confident, ready for college, and willing to give back to the community.